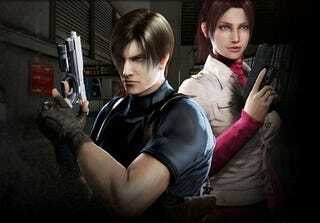 Capcom and Sony are making a sequel to Degeneration called "Resident Evil: Damnation". Resident Evil character Leon S. Kennedy, who appeared in the prequel, will once again return in Damnation. After a limited Japanese theatrical release, the DVD release of Resident Evil: Degeneration shipped over 1.6 million copies globally.